Showing results for tags 'deadman'. 1. What is this? Are you tired of awfull look of quarterstaffs? No? 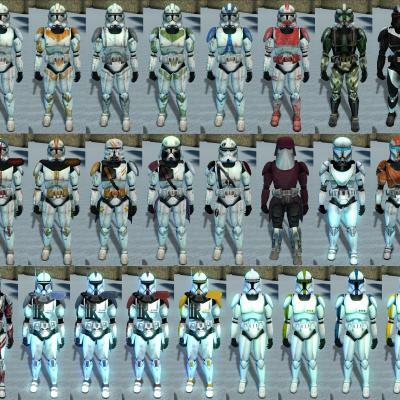 Hey, I know you don’t use them, but a lot of NPCs do, so this mod will replace them with better looking models. I’ve also made some interesting changes to these weapons: - Handmaiden’s staff is now double-bladed sword with retractable blades (huge thanks to SithSpecter for allowing me to use his awesome Yinchorr Dueling Sword model) and deals a bit more damage (not too much, just enough for you to keep this blade until you train her as Jedi) - Guidon Beacon, which was restored in TSLRCM will have unique model. 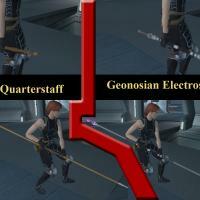 - My favorite, Geonosian Electrostaff. It now looks more like staffs which Magnaguards used in episode 3 (electrical field will turn on and off, and it also have custom sounds) 2. Why should I install it? To make your game look better, of course! 3. How to install? Just run TSL Patcher, it will do everything for you. 4. Compatibility. Compatible with TSLRCM. 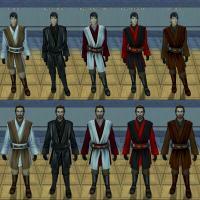 Not compatible with other mods which alter ingame quarterstaff models. 5. Credits. SithSpecter - for allowing me to use his awesome Yinchorr Dueling Sword model. RevanDark and AshuraDX – I used some texture parts from their JA mods. Conditions of Use: You are free to use this models as you like as long as you give proper credit to me, except for the Handmaiden’s staff model. For that one, ask permission from SithSpecter. One more exception: Under NO CIRCUMSTANCES ANY OF MY MODS TO BE UPLOADED TO STEAM WORKSHOP. This is just a K1 version of my Vibrosword replacement pack, so I will quote the original description: Permissions: Under NO CIRCUMSTANCES ANY OF MY MODS TO BE UPLOADED TO STEAM WORKSHOP. Anything else - be my guest, use like you want, just give credit to me. Saber&Melee Weapon Sound Mod Author: DeadMan 1. What is this? 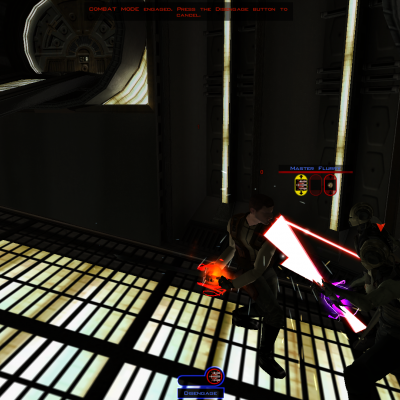 This mod will change sounds of lightsabers and other melee weapons. Lightsaber sounds are replaced with more movie-like versions. 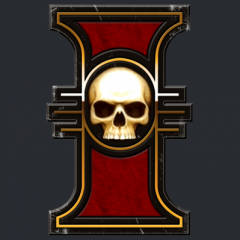 The mod will not only replace ingame sounds, but also will add some variety. For example, all lightsaber types (normal, doublebladed and short) now have unique set of sounds (not only on/off and ‘hum’ sounds, but also swing, parry and hit sounds). Vibroblades, vibroswords, long swords, doublebladed swords and quarterstaffs also have updated soundsets. Vanilla game had only 2 (!) swing sounds for ALL melee weapons. With my mod it’s 3-4 unique sounds for a weapon type. 2. Why should I install it? Why not? 3. How to install? Just run TSL Patcher, it will do everything for you. 4. Compatibility. The mod is not compatible with other mods which alter saber sounds. 5. Credits. 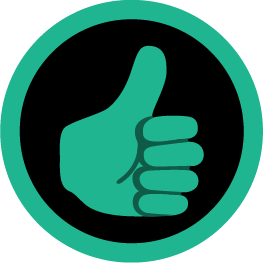 Shem – I used some sound files from his Ultimate Sound Mod. Conditions of Use: Under NO CIRCUMSTANCES ANY OF MY MODS TO BE UPLOADED TO STEAM WORKSHOP. Anything else - be my guest, use like you want, just give credit to me. 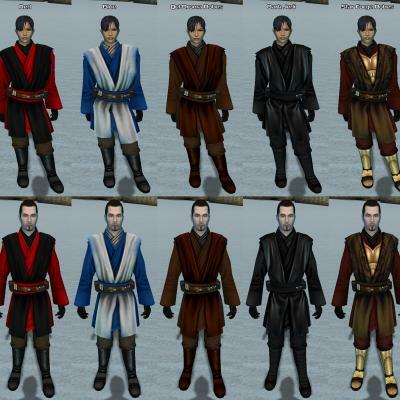 MOD FOR STAR WARS: Knights of the Old Republic and STAR WARS: Knights of the Old Republic II: The Sith Lords ============================================================== New Saber Blades, v3.2 Author: DeadMan What is this? I've never liked original KotOR sabers. 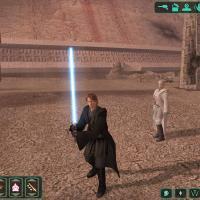 Their blades looked so ugly, so I was wondering if developers have seen SW movies at all... And then, Shem released his "Prequel Sabers 2.0" MOD. He made blades look almost like in the movies, but something was wrong. Sabers are not flicking like ones in movies! It's not Shem's fault, but developers... And I decided to fix it. This MOD will make sabers flicking. 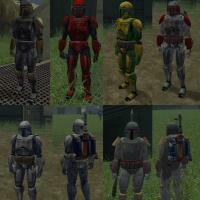 This mod is compatible with both K1 and TSL. ============================================================== Installation: drop all files to your Override directory. ============================================================== Credits: Shem - I used his "Prequel Sabers 2.0" MOD as texture base for this work. Special thanks to Shaggoth, he knows for what. =============================================== Conditions of use: Under NO CIRCUMSTANCES ANY OF MY MODS TO BE UPLOADED TO STEAM WORKSHOP. Anything else - be my guest, use like you want, just give credit to me. I've got tired of standart ingame vibroswords and was looking for mods which will replace them with high(er) quality models. 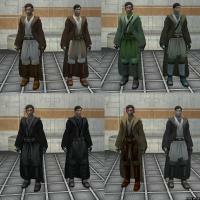 While looking for KotOR models I've found an intresting mod for Jedi Academy made by RevanDark which added tons of new weapons. 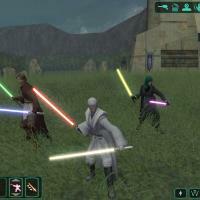 I especially liked the look of 'Cyber Ninja' swords and I thought it will be great to have such swords in KotOR... So, this mod will replace standart vibroswords with cool "Cyber Ninja" swords. I've managed to convert models and re-create glowing effect for the blades. Mod will not change stats of weapons. 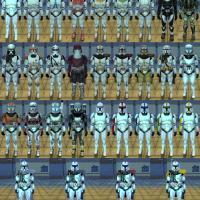 Credit goes to RevanDark for creating original JA models. Permissions: Under NO CIRCUMSTANCES ANY OF MY MODS TO BE UPLOADED TO STEAM WORKSHOP. 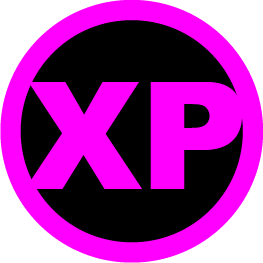 Anything else - be my guest, use like you want, just give credit to me.